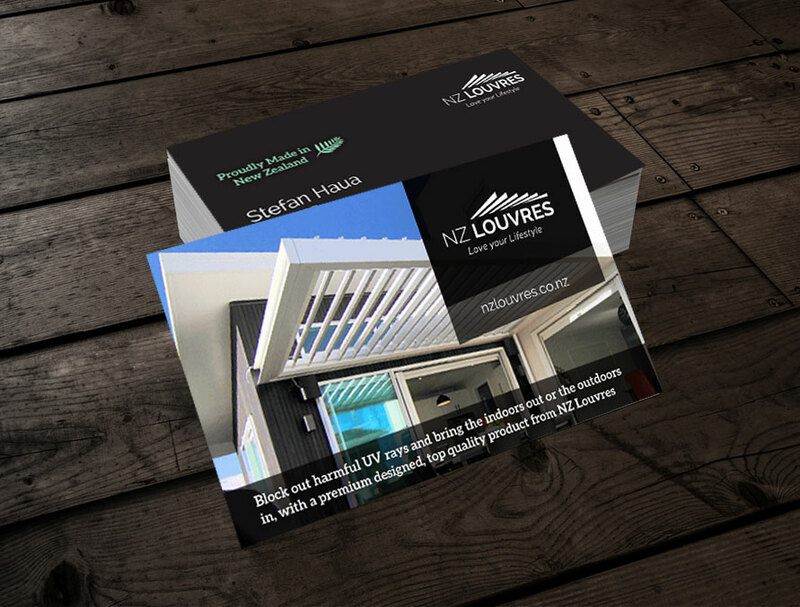 We were thrilled to have the opportunity to take on the rebrand of Weathertech and introduce the new look for NZ Louvres. 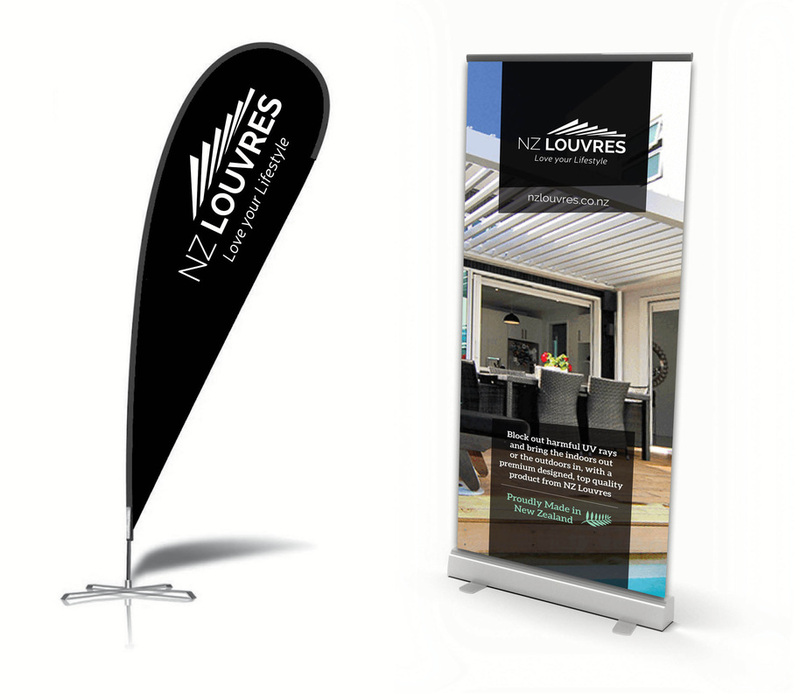 An exciting branding project which included building a mobile responsive website, new expo collateral, both traditional print advertising and social media management and advertising. Overall the new brand is much more streamlined with all collateral and marketing adhering to the strong, clean, modern look of the new brand.